Alibaba& 41 Dishes Restaurant one of the most popular and leading event management restaurant in Kerala, organize birthday parties. 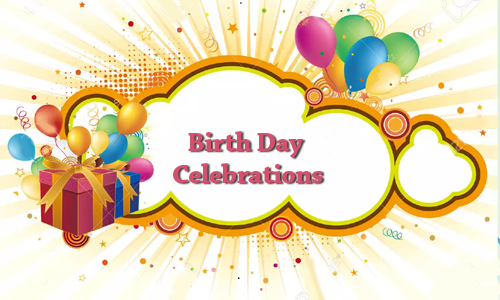 We offers a special color codes for both boys and girls as blue and white for boys & pink and white for girls; and also other special color code used in birthday celebration for your wish. The thematic decorations are not only limited to the hall arrangements but also includes the Cake decorations. Many special cakes likes that Printed cakes, modeling cakes, designer cakes etc. are some of them. Alibaba& 41 Dishes Restaurant is the best event management restaurant in Kerala; suggest the hotels for party with maximum celebration and freedom. Alibaba& 41 Dishes Restaurant one of the leading marriage celebration event management service restaurants in Kerala. We have a separate wing for wedding planning and management, specialized in all sorts of luxury, premier and traditional weddings. 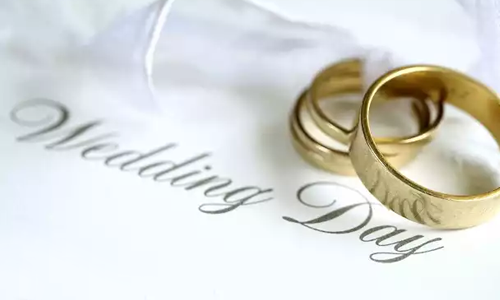 There are plenty of beautiful wedding venues available in Kerala and choosing the apt venue for the wedding can be a tiresome process for the couple. Alibaba & 41 Dishes Restaurant brings a fresh perspective to wedding design to ensure your wedding day is the best day of your life. Our services in marriage celebration event include venue arrangements, catering and more.This makes Alibaba& 41 Dishes Restaurant the best event management services with creative event managers in the industry today. As most of the time first baby celebration is given soon after the birth, the memories of these special moments won't stay with the child. Hence it deserves to be marked and celebrated. 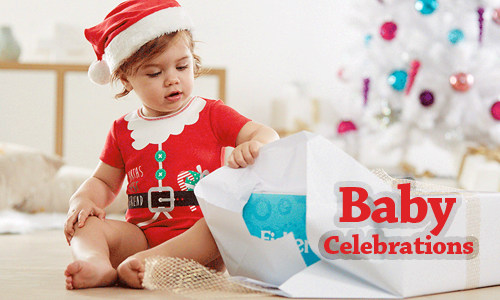 Alibaba& 41 Dishes Restaurant is currently the best baby celebration event management party organizers in Kerala. Alibaba& 41 Dishes Restaurant is specialized in stage decoration, and total babies celebration event management. In this parties are a place where all the relatives, friends and neighbors come together and therefore it needs to be organized in a virtuous manner. A well-arranged Cradle will be the center of attraction and we design the best cradles for the child on this special day. Alibaba& 41 Dishes Restaurant is one among the top event management restaurant in Kerala who plan, design and deliver world class events across all over. Events and entertainments are part of our life; its needs to be properly handled and carefully executed. We offer a many other celebration events for making your mind blowing and your heart touching programs for your life.If you are looking for a perfect and best event management company in Kerala, you are at the right place where you can find all the services you need for your event. Everybody expects variety for their event and we do deliver it with passion.